Android Nougat Skin pack is a theme for windows 7/8/8.1 and 10. This software theme is use to change the look of windows that you are using. If you are bored with your windows default skins then you can try this skin pack to enhance the appearance of windows the icon will change and look like android nougat OS icons. 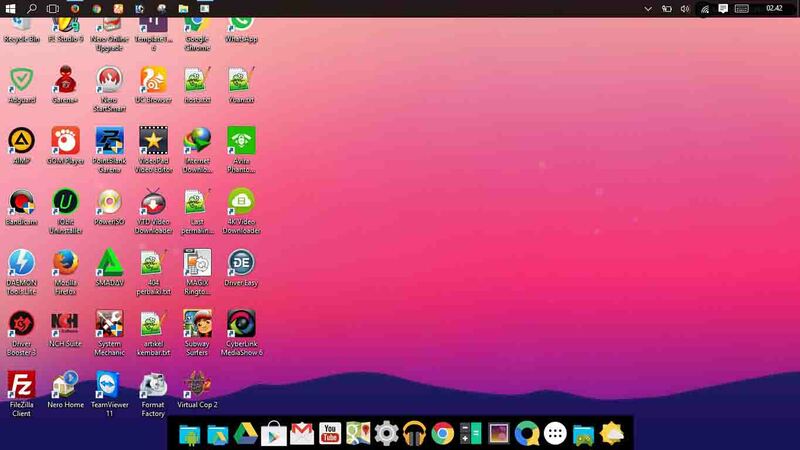 If you really want to download the Nougat Android Skin Pack for All Windows 7/8/8.1 or 10 then just go through the download link to download this theme software and enjoy the new look of your OS.